Easter blindsided me after a week filled with kid-running, crunch-time deadlines, and an all-day Saturday meeting. As much as this mama craves visions of Easter bonnets, frilly dresses and darling pastel tea parties with bunnies & fresh flowers, we were doing good to make it to 9 a.m. church on Sunday…sans pictures of children in Easter finery. 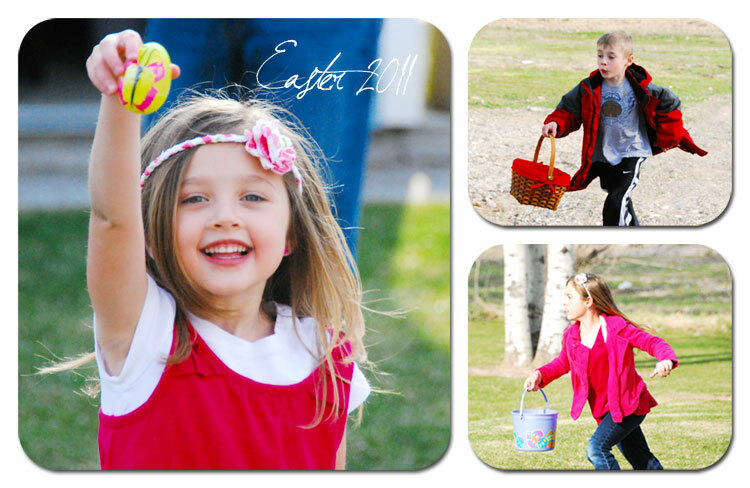 I did, however, manage to catch a few shots of the action at our annual egg hunt before it was all over. Yay me! 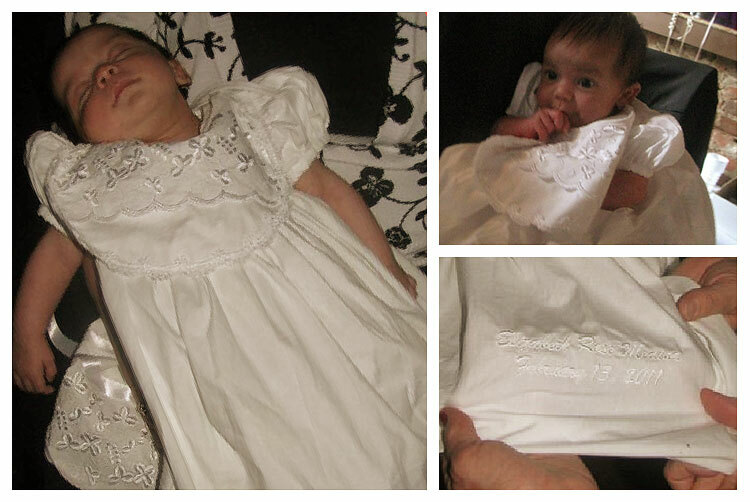 Betsy’s precious sleepy girl in the Erin Baptism Gown…beyond sweet!